Learning centers and file folder games make wonderful follow up activities to science experiments and explorations in your classroom. Our games are designed to be used alone or alongside your Preschool and Kindergarten science curriculum. At this age children learn so much from hands on activity and we highly recommend stocking your classroom with basic science resources. Some of our favorite science resources include Magnets, Rocks and Minerals, Butterfly Gardens, Owl Pellet Dissection and Pan Balance Scale. It’s important to offer many diverse discovery centers at this age. Children grow and learn so much just from using their five senses and having short conversations about how the world works. 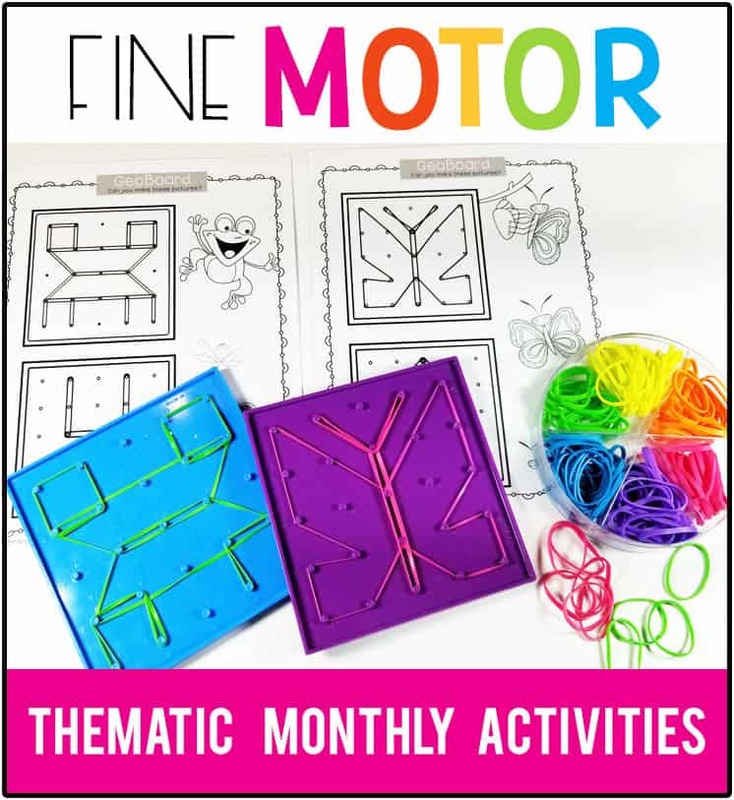 This is a simple set up game or children to explore magnetic qualities of different items. Print these sheets and glue them to either side of a file folder. Provide children with different items and objects from around the house along with a magnet and have them sort the objects accordingly. This is a file folder game for children learning to identify the different properties of individual objects. Children determine if the picture is of a Hot or Cold item, and then place it into the correct pocket. This game would be great alongside sensory tubs of ice and warm rice. This is a file folder game for children who are learning early science skills. These cards contain images of items you’d find around the house or yard so you can easily set up an experiment center for this game. Children match up the different object cards to the correct pocket the Sink pocket, or the Float pocket. This is a file folder game to teach children how to sort objects by properties. This is a great way for children to work on classification skills while building real life skills that can be translated outside of the classroom setting. Use this game during Earth Day or as part of a Classroom stewardship unit. This is a simple learning center for children to visually match the photographs of different fish. We’ve chosen a colorful variety for children to explore, and highly recommend laminating these cards for durability but also to achieve a “photo” like sheen. This is a simple learning center for children to visually match the photographs of different flowers. We’ve chosen a colorful variety for children to explore, and highly recommend laminating these cards for durability but also to achieve a “photo” like sheen.